We are completely bombarded with images every single day. From social media to blogs, to advertisements and billboards, we are constantly flooded with images that are aggressively jostling for our attention. As a fledgling portrait photographer myself years ago, this presented me with quite the challenge as I sought to catch the attention of my would-be clients. So how do we separate ourselves from the mediocrity and give the world beautiful quality images? Here are a few tips to consider when trying to get your photos to stand out. 1. Focus on your “lane” of expertise. Find a client base that matches your goals. For example, if you are more into wedding and engagements, sometimes it’s wiser to say no to corporate sessions, especially if you don’t have faith that you can do your very best. Sometimes saying no in order to stay in your lane of expertise goes a long way in building your photography business. An added benefit is that focusing on a particular niche makes it easier for you to tailor your marketing message specifically to them on your website and on social media. 2. Take care with the composition of your photos. Building a scene of props, lights, and more is all part of the composition. This is second because it should never take away from the content or the subject of the image but instead should highlight those areas. You take the time to learn new ways and methods to build tasteful and artistic photos that will stand out and those are things that will separate your photos at first glance from those that surround us every day. 3. Uniqueness and Editing Tools. With the technology and accessibility, we have today as photographers, there is never an excuse to skimp on the editing of your photos. As much as you try to create the perfect photo in camera, there are usually edits and touches to be finalized to really make that photograph pop. Photoshop is the general go-to and is one of the hundreds of great tools that can help you give that image the final “wow” it needs next to the images that flood our newsfeed online. The final tip on ways to make your photos stand out amongst the imposters is your own personal creativity. Discovering your unique style in your photography is one of the most important factors when building your brand and your business, and yet is also one of the most difficult. Finding, testing, and experimenting ways and methods of taking and editing photos will help you find your own style and touch. There is something to be said for learning from others, but you have to take a few risks in finding what works for you because that will be your special and personal style that will stick with the clients and other photographers who see your work. When you become a professional photographer, someone should see your photos and know that they are yours because they are unique, tasteful, and creative in your own personal way. These are just four of the many of tips that can help you begin the process of making your images stand out from the rest. Finding other photographers or other creative people to help you along the way in learning and experimenting is also an important part of building your business. 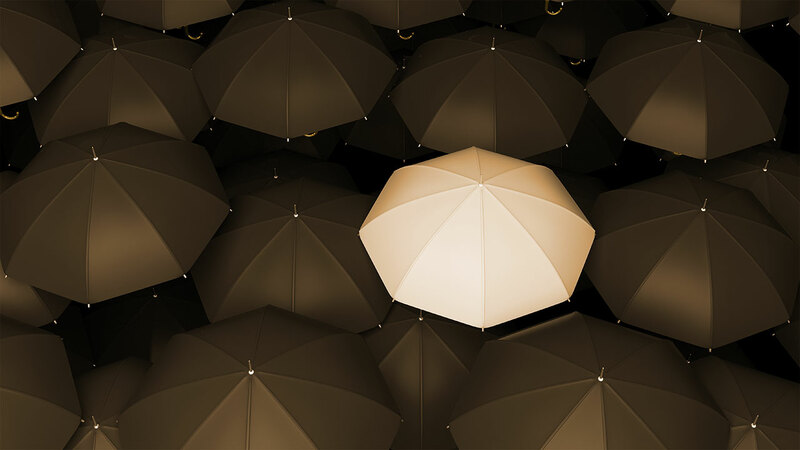 You aren’t alone in this business, but you do have to find your own individuality.